The Ultimate Party Eperience is HERE ! Get ready for the ULTIMATE party! 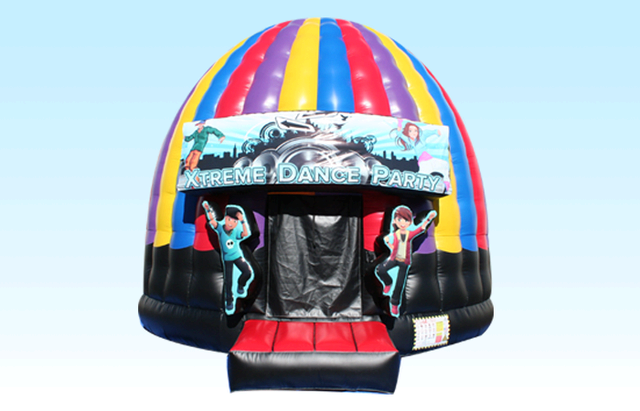 The Rockin' Disco Dance Dome is fully equipped with LED lights, Disco Ball, and a BOOMIN' Bluetooth sound system to stream all of favorite jams! ......The possabilities are ENDLESS !! !